The management team at CFS is committed to maintaining the highest possible standards for our customers and are responsible for the day-to-day operations of the company. CFS was founded in 2001 by the directors Tony and Nuala, their aim was to provide a secure online system to form companies quickly and easily. Tony has many years of IT experience working across the globe. 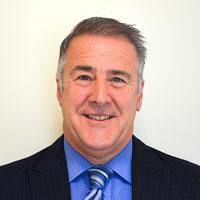 His aim has always been for CFS to offer the best online facilities in our industry and he is very proud of how far we have come, now offering online UK and offshore formations, incorporation software and online company management services. 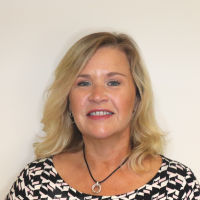 Nuala has an unprecedented knowledge of the industry and has worked closely with Companies House over the years to help with the development of new software. We wouldn’t have our client base today without Nuala who has spent time visiting clients both new and existing knowing that they are at the forefront of everything we do. Our management team comes from a diverse background. 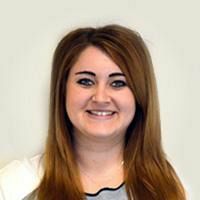 Emily joined CFS 10 years ago and thrives on leading a strong team who provide an accurate, confidential and efficient service. Emily takes the lead on researching new products and services to ensure CFS are always one step ahead. 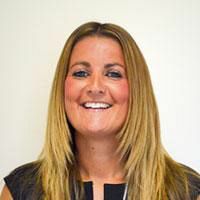 Rachel is responsible for ensuring CFS constantly deliver a professional, helpful and high quality service before, during, and after clients have ordered from us. Rachel cares deeply about the experience our clients receive. Since joining CFS Leanne has been responsible for supervising the administration team and processing more complex orders. 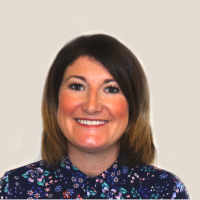 Leanne is our offshore expert and has been working within the offshore department for over 7 years. 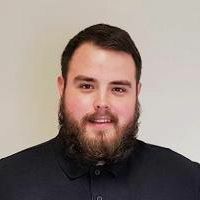 Providing in house technical support Adam is pronominally involved in our software development and database administration. He loves to find new ways of improving our system and to help provide some basic training to our non-technical workers. We have brought a large amount of knowledge and expertise into CFS, and are always striving to ensure the continued success of the company. Our team comes from a wide range of backgrounds including, Business Accounts, Company Start Up, IT, Finance and Customer Service. Each member has a specific skill set, but all collaborate towards our main goal of providing a fast, efficient and reliable process for incorporating and maintaining all aspects of UK and offshore companies. We invest time and energy in researching the best products and services for our customers and offer high quality customer service.